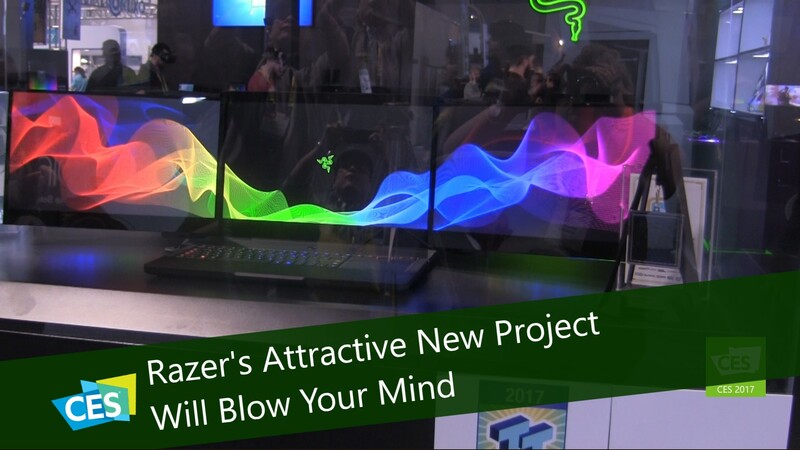 CES 2017 had many new promising products but there was an exciting announcement made at the Razer booth. A new concept that we are hoping to see on the market is Project Valerie. Valerie is the world’s first triple display automated, fully integrated laptop. Many people prefer a multiple monitor experience but Razer made that possible in a portable notebook chassis. It is designed to give you the desktop experience anywhere you go. Razer is currently gathering feedback from CES and the community feedback to help perfect the product before releasing it to the market. You can read more about Project Valerie by visiting Razer’s website here.